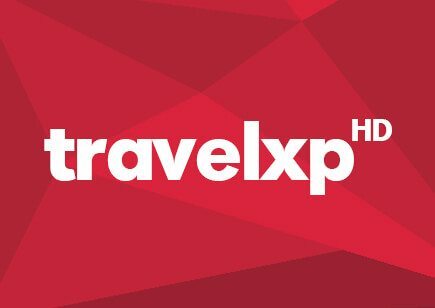 Welcome to Travelxp, world’s leading travel channel. 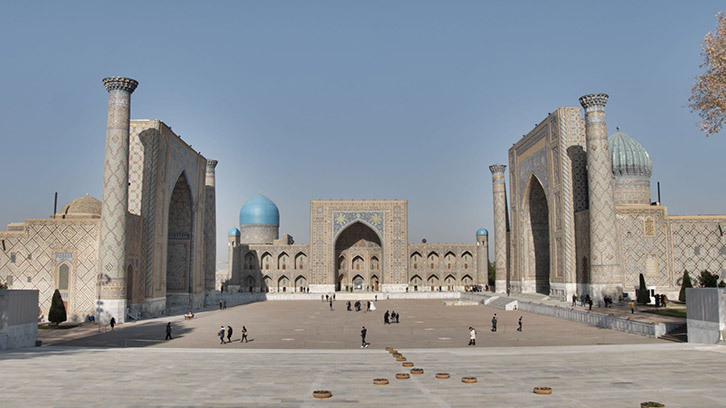 It’s our commitment to produce cutting edge travel related content for discerning & avid travellers across the globe. It’s a drive to bring others to travel to unseen & unexplored destinations. 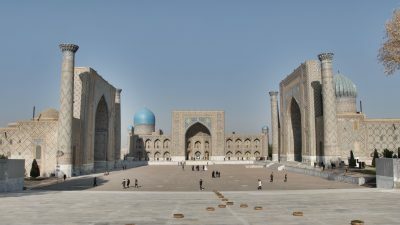 It’s a feeling of adding that next place to your list of new places to visit. It’s that amazing truth that no matter what, we will keep doing this without stopping. 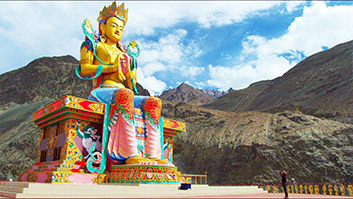 Launched in February 2011, Travelxp HD is India’s first High Definition travel channel. 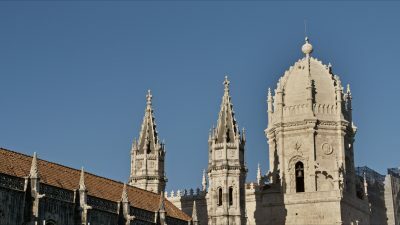 Travelxp with it’s 100% original premium programming is the largest single producer of travel content in the world. Travelxp HD is available in triple language feed English, Hindi & Bengali and distributed on all major DTH and cable operators across India. 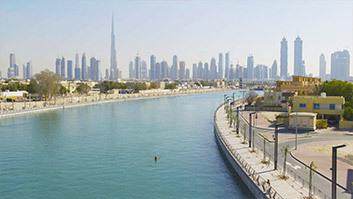 The channel has also expanded its footprint in Dubai, Qatar, Oman, Mauritius, Nigeria, Kenya, Tanzania, Sri Lanka, Indonesia and Bangladesh. 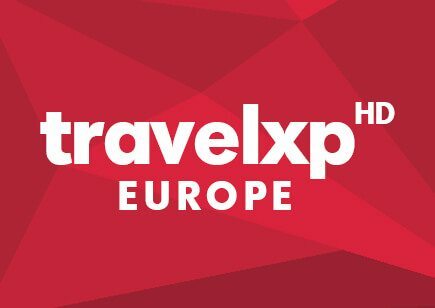 August 15, 2016 saw the launch of Travelxp HD in Europe. Standing by our commitment to reach out to every potential traveller, Travelxp HD Europe has collaborated with Telekom Austria for expanding its reach across the continent. 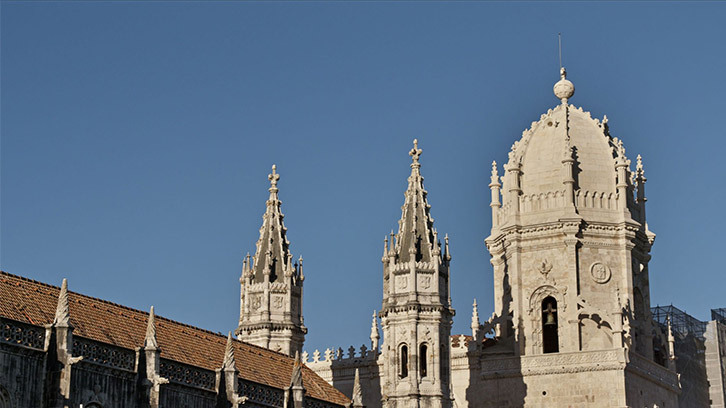 Apart from English, Travelxp HD Europe is localised in Serbian, Croatian, Bulgarian, Czech and Slovenian languages. 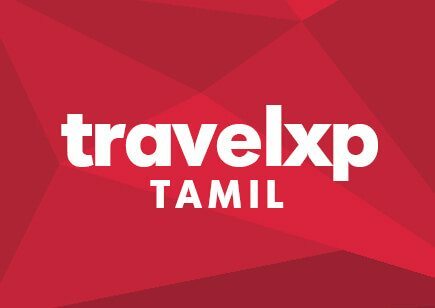 In order to reach out to the maximum regional audience we launched Travelxp Tamil on December 13, 2016. Apart from being the World’s First Tamil Travel Channel, the entire look and feel of Travelxp Tamil is localised to suit and engage the Tamil speaking audiences which are over 75 million in number all over the world. 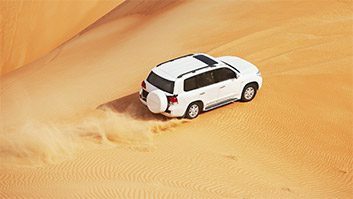 Travelxp 4K, world’s first 4K HDR Channel made its debut in Ultra HD from January 2017 on SES’s Ultra HD distribution platform in North America, on Eutelsat’s Hotbird 13.0 in Europe, Middle East and North Africa & SES Astra 19.2 in Europe.